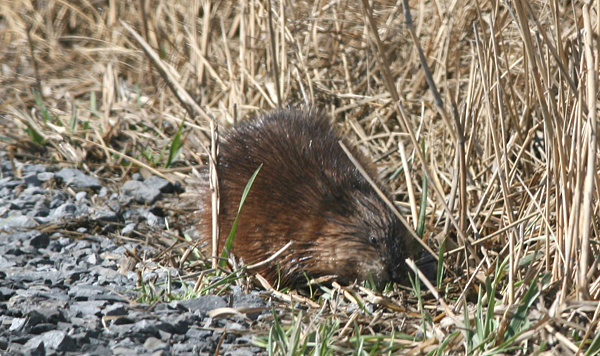 The muskrat is quite common in wetlands all over North America, or at least the temperate portions. Monotypic and musky — this animal is named for the scent glands at the base of its tail — O. zibethicus is always a welcome sight. 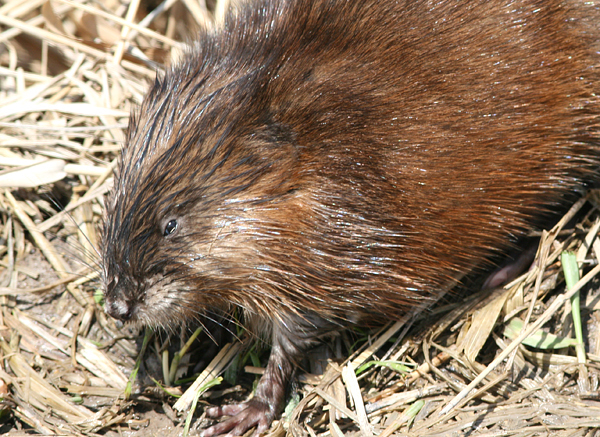 “Muskrat Love” as many of you know is the name of a once-popular but enduringly reviled (at least where I’m from) song by Captain & Tennille. What you may not have realized is the C&T version was a cover of the song by the band America, which was itself a cover of the original “Muskrat Candelight” by singer/songwriter Willis Alan Ramsey. 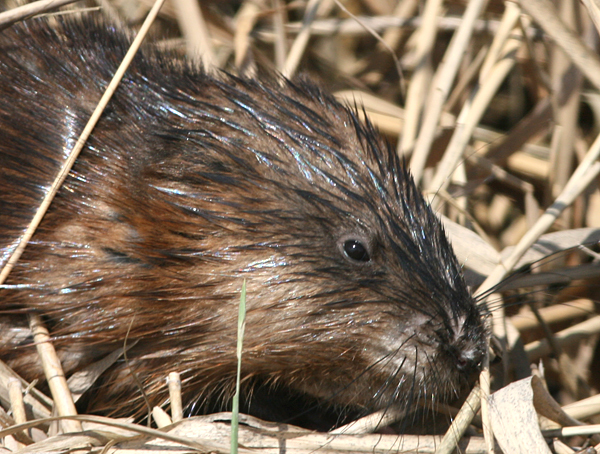 Muskrats are rodents but not considered “true rats” in the vein of Remy from Disney’s Ratatouille. That scaly tail begs to differ. 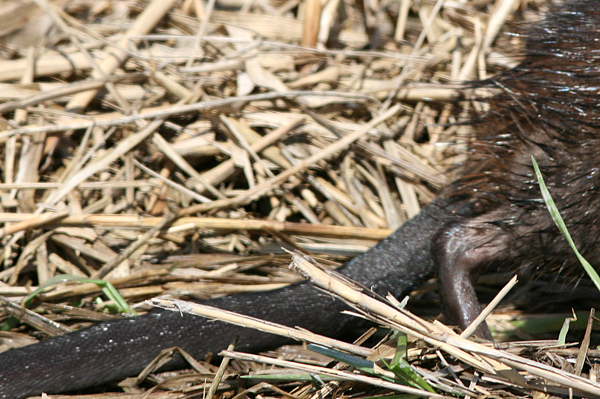 …and for real muskrat love, check out Clare’s scandalous pictorial. Racy! 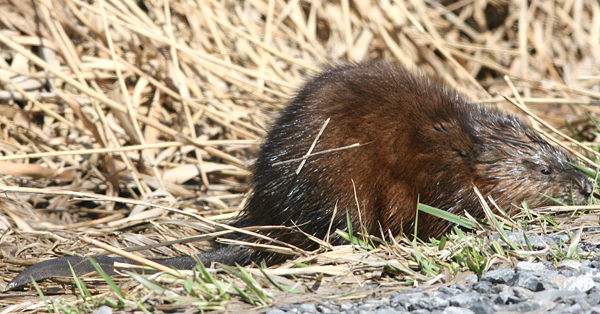 Don’t forget the Muskrat Ramble!